I'm currently in the process of building a new picnic table. I love our current one which is completely shot. The new one will have a few modifications -namely that it won't have the built in seating but the rest of the structure is the same. See these old bad boys? They're old and battered japanese handsaws that I've had for many, many years. I only use these ones for tree trimming now because they're warped and bent and rusty. This is a new one I bought myself recently. If you have ever cut anything made of wood (even a dowel) in your life or ever plan to, you must buy a japanese handsaw. They are a million-zillion times better than your standard american/european handsaw. 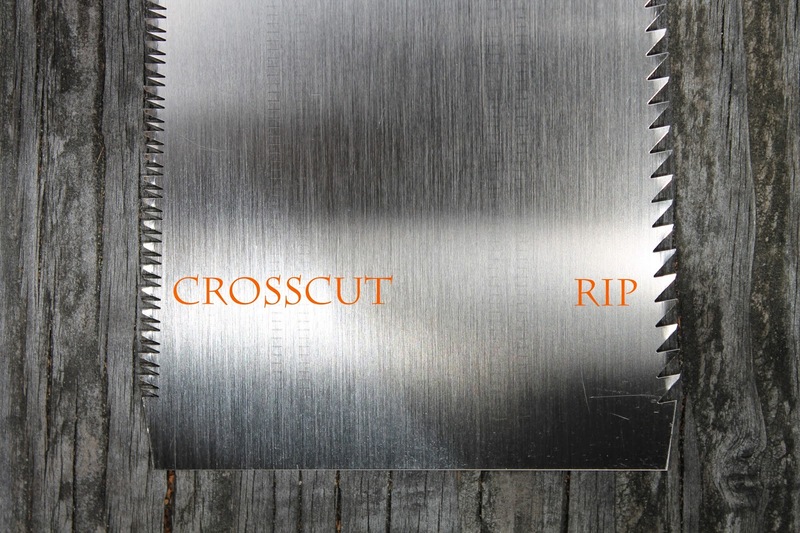 The reason this type of saw is better is because it cuts on the pull motion versus the western style which cuts on the push. 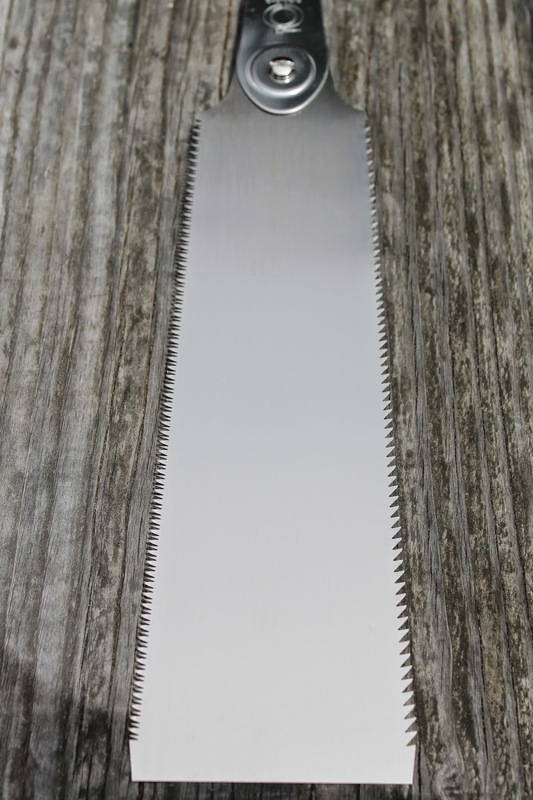 This is good for several reasons: It allows the blade to be thinner which gives a finer cut, it is far easier to control the cut in a pull rather than push action and it allows for a much speedier cut. Win, win, win. My saw has teeth for ripping and crosscutting. 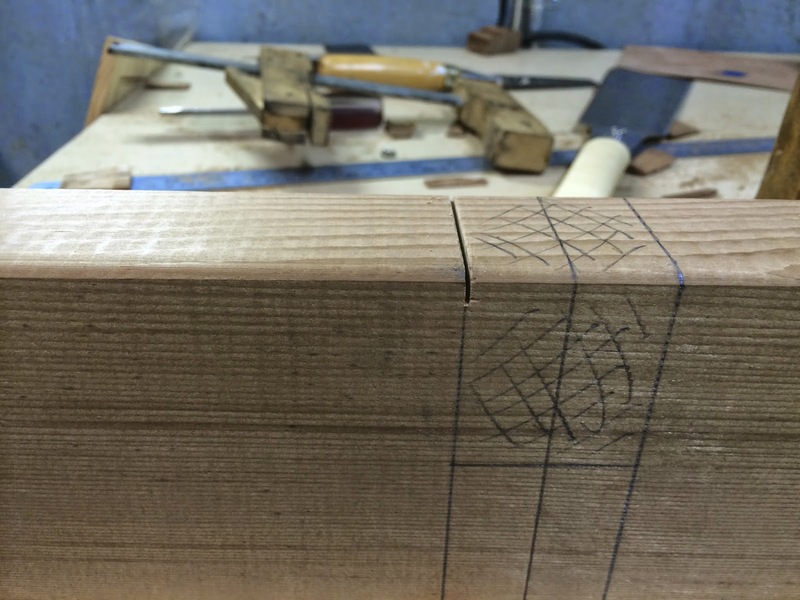 Ripping requires longer teeth that are more in line (ripping is when you cut with the grain), crosscut teeth are finer and splay outward and are very aggressive to cut through end grain. So anyhow I'm using my fancy saw to cut cross lap joints in the rails of the table. 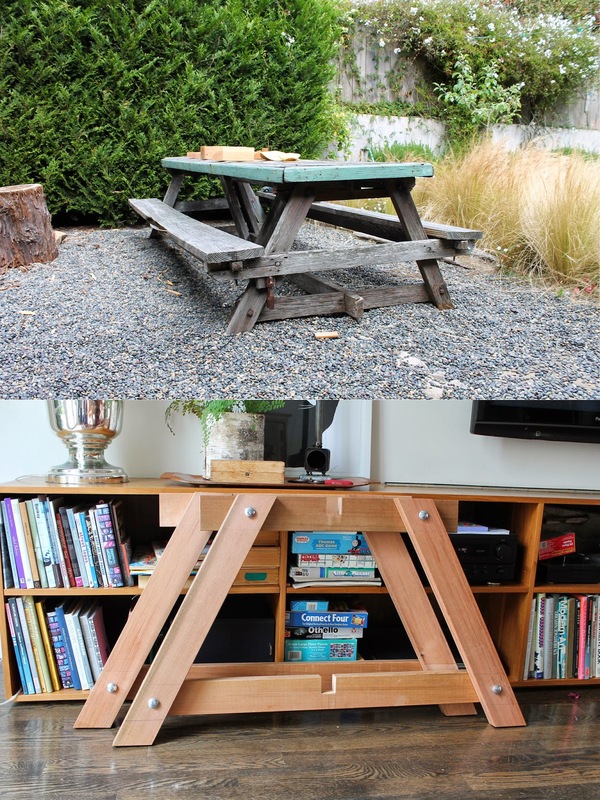 I could also do this with a table saw and a dado blade if I had one, but I don't. This is what the joint looks like. For sure I'll have more on this later. Hoping to do more building this weekend. Wow- that thing is badass! I've never seen anything like it before. Those are some beautiful cuts man!